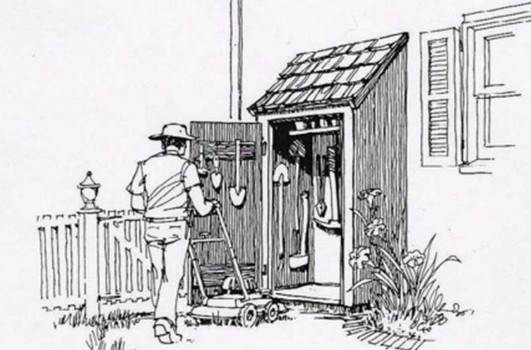 Free lean to shed plans are easy to build and require simple tools and skills. You don't need a lot of time, money or space to construct a simple lean to shed. The plans vary in size, but it is a straightforward job to change the sizes to fit your own needs. 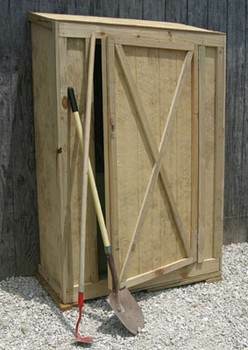 Free lean to shed plans have hinged doors that can be locked for security and give water tight storage for garden and yard tools, as well as children's toys and sports gear. 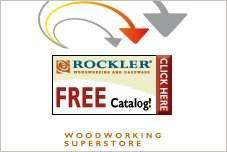 Use CCA lumber if the wood will not be painted and finished with water sealant. However, the structure can be finished in colors and materials to blend with your house or garage. Choose galvanized hinges and fasteners for any portions of the project that will be exposed to weather to prevent rust and corrosion. 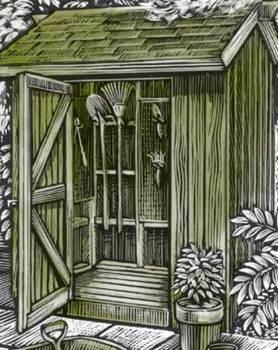 Here is a plan for a garden tool shed that takes up very little space but is able to store a lot of garden tools and help keep them organized. 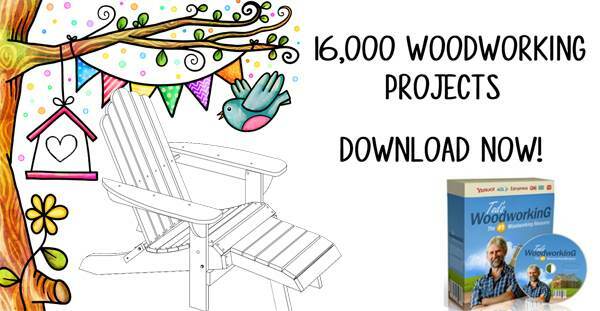 Detailed instructions plus diagrams to help you build a tool shed that measures 42 x 72 inches. This project is for a tool shed that is built up against an existing structure and can be completed in a single day.